Freezing is a big problem for any gardener, whether you have just a handful of plants or an entire garden. Luckily, there are some methods that can help you get your plants safely to spring. 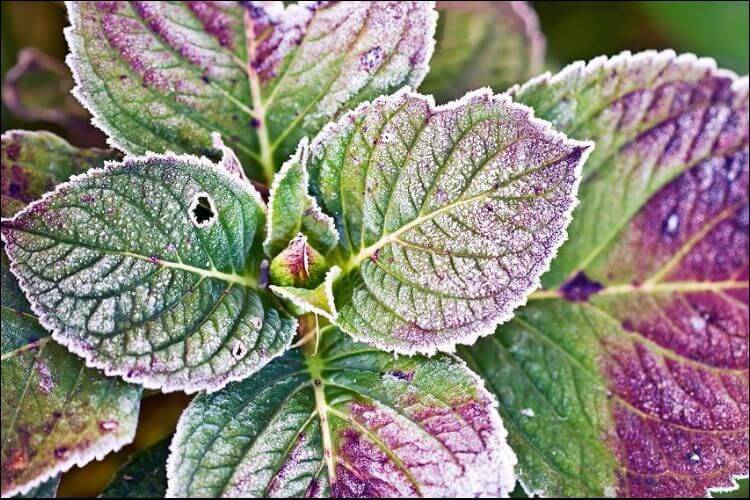 Today we are going to have a look at how to protect plants from freezing when the weather gets bad. Fully hardy perennials, trees, and shrubs – they enter a dormant state, which makes them less vulnerable to the weather. They reduce the sap content and conserve water. During late-spring freezes, early foliage and spring blooms may suffer, but usually, the plants recover quickly. Root-hardy perennials – the foliage dies when it freezes, but usually, the roots remain in a dormant state until temperatures grow again. Annual plants – they won’t survive a freeze, but they generally disperse their seeds to grow back again when the weather is warm. Tropical and frost-tender plants – can’t survive at all, so they just grow only in warmer climates. Meanwhile, frost happens on still nights when the air temperature gets close to freezing. 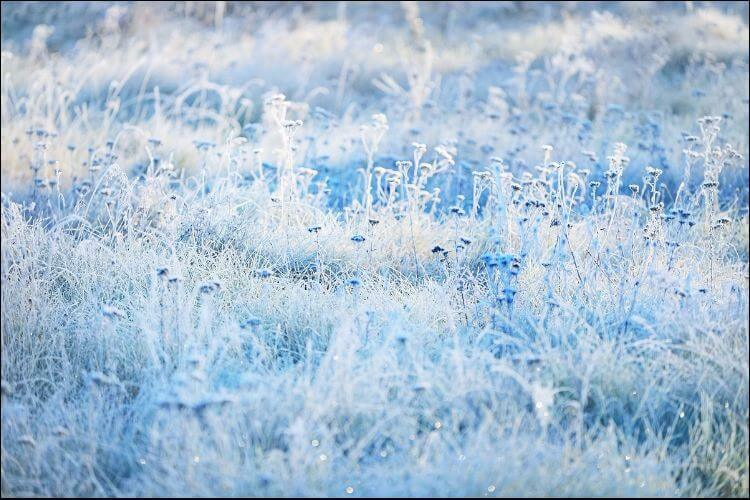 The surface temperature of the plants goes below the freezing threshold, leading to the formation of ice crystals. The process is just like the way in which dew forms during warm nights. However, freezing temperatures don’t always bring frost. Rime – it takes place when water comes in the shape of fog or dew that then freezes. You can recognize it by its glazed look. One way of protecting your plants in bad weather is to cover them up at night. 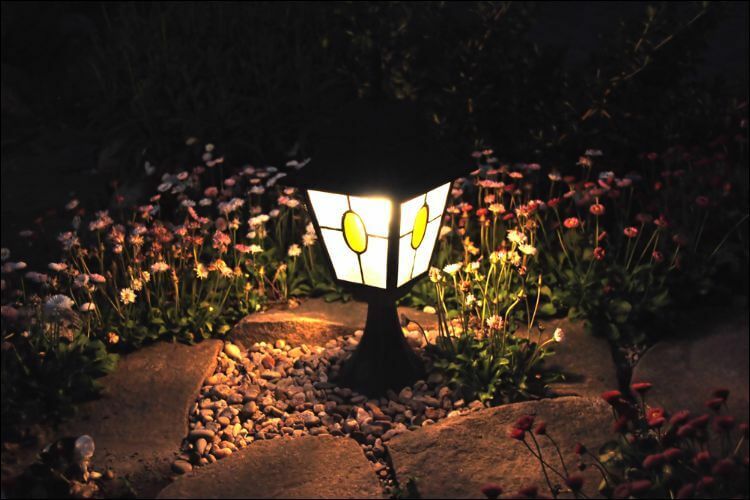 Don’t wait until darkness falls to place a cover on the plants, otherwise, the heat in your garden will be gone. You don’t need to have an expensive or elaborate cover if you want it to work. You can just use some sticks with a newspaper, cardboard, sheets, and towels to make a tent over the plants. Regardless of what you choose as cover, make sure it reaches down to the soil everywhere around. When frost has thawed in the morning, remove the cover. Get some plastic milk jugs and let them sit in the sun all day. Just before dusk, place them around your plants. Next, throw a cover over. 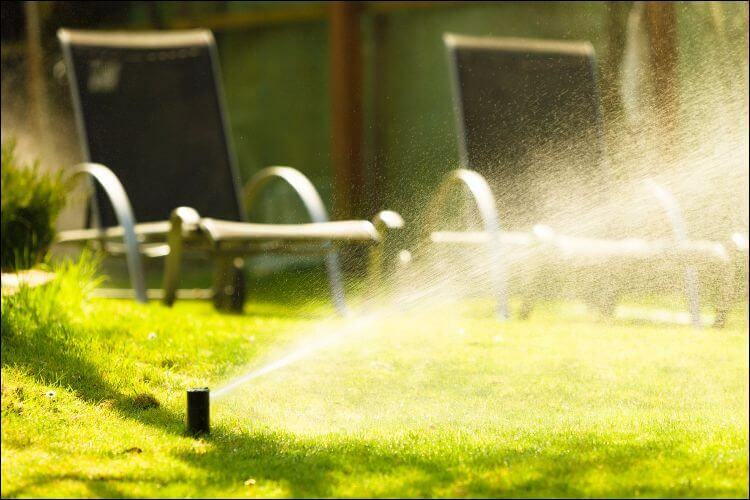 Water loses heat slower than soil and air, which means it will help keep the plants warm. This may seem like a crazy idea, but it’s a good solution if you want to know how to protect plants from freezing. The night before a spring frost, water around the plants to protect them. At night, the wet soil releases moisture into the air, thus raising the temperature and keeping plants warm. Also called bells or bell jars, cloches are removable plastic or glass covers that protect the plants. Usually, they fit an individual plant, but you can also find bigger ones for entire rows. 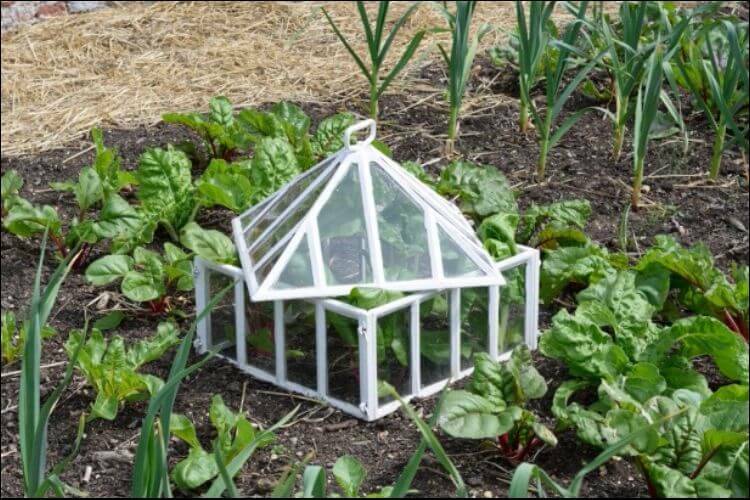 Usually, the glass cloches have a merely decorative role. If you don’t plan on using them outdoors, you can take them indoors and keep them over houseplants that love humidity, such as violets. With plastic cloches, you will need to stake them into the ground, otherwise, high winds may blow them away. Place them over plants before dusk and remove them in the morning. If you want to know how to protect plants from freezing in the long-term, you should choose front-resistant spots. Find out what areas are less likely to go through damaging cold in your garden, and plant your seedlings and store-bought plants there. As cold air moves lower towards the ground, it will avoid the plants set on high ground or slopes. You can also use shrubbery as a protection from light frosts. Plant your flowers or vegetables next to walls and fences to further protect them. Frost pockets are depressions in the ground. The cold air stays in these pockets without getting out. In this case, the plants found in these areas will be affected by the frost. That’s why you shouldn’t sow seeds or bed new plants here. Another idea when deciding on how to protect plants from freezing is to wrap the fruit trees with burlap strips. Most of them have thin barks that can split when the temperatures vary. Alternatively, you can also use tree wrap to prevent the splitting. Check the weather forecast and, if you notice there will be frost, take all the hanging baskets and planters indoors. Usually, with potted plants, the roots go through a much more severe fluctuation in temperature. For this reason, they run a greater risk of getting root damage. Alternatively, you can also cover a hanging basket, just as we explained above. If you choose to do so, it would be better to place it on the ground, to absorb more heat from it. Another strategy for learning how to protect plants from freezing is to get the seedlings accustomed to lower temperatures. Gradually expose them to the weather outside to harden them. As such, you will help the plants grow stronger and they’ll learn to adapt to the early spring conditions. The hardening process should be started two weeks before transplanting. When the temperatures rise above 45° F, take the seedlings outside. 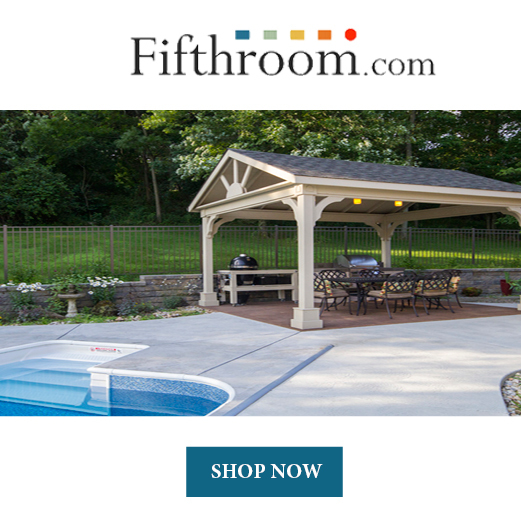 Keep them out during the day in a warm and shady spot. 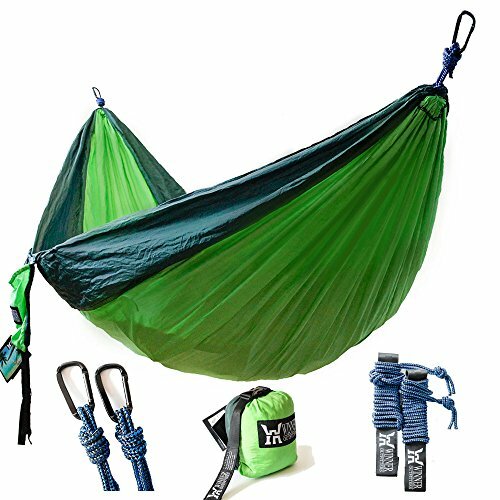 Make sure they’re protected from wind and when night falls, get them back indoors. No, you don’t need to start smoking your flowers. You just need to make sure you have fog in the morning or start a fire and let it smolder during the night. The blanket of smoke will replace the blanket of condensation and protect the plants. The same thing happens if you have fog when temperatures are extremely cold. Yet another suggestion for those who want to learn how to protect plants from freezing is to constantly sprinkle the plants. The logic here is that if water touches the plants constantly, ice cannot form on them. As such, plants will already have a layer of protection until the morning. The secret here is to have a light amount of water and keep it flowing constantly during low temperatures. Big vineyards and farms usually protect their plants by building fires and keep it going. This helps maintain the heat around plants. The difficult part is that you’d have to keep the fire going all night long. If you have family members to help you or a small garden, that can be doable. Otherwise, many gardeners and farmers resort to using big heaters. Another problem with this method is the fact that it can be quite costly, depending on what resources you use to heat up the area. This is a special product you can find at your local nursery. The antitranspirant keeps frost from damaging your plants. You just need to spray the plants with the special substance and it will seal the moisture in. According to the manufacturer, one spraying is enough to last for up to three months. However, it’s better to read the instructions yourself if you want to obtain the best results. You can throw a party in the garden if you wish, but now we’re talking about other tips on how to protect plants from freezing. Place Christmas or party lights throughout the garden. The reason here is simple: they give off warmth, which helps the plants not freeze to death. 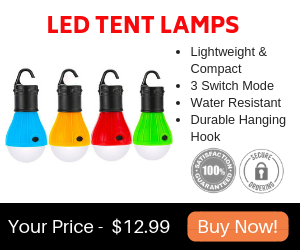 Make sure you only choose LED lights. You can also use this idea for warming up trees as well. 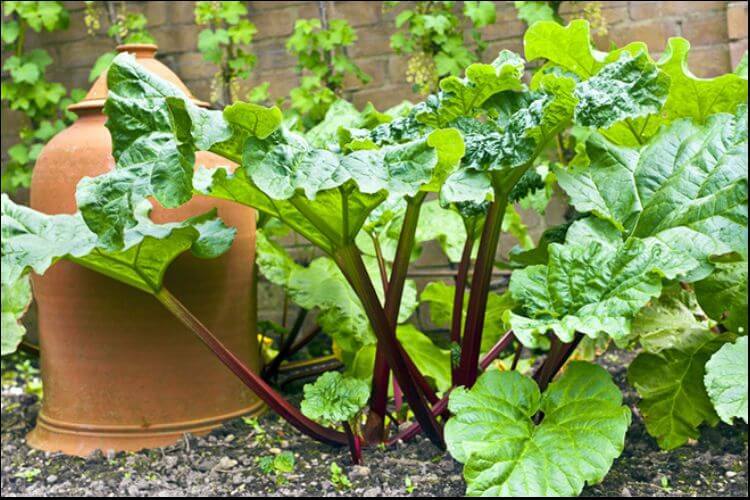 Even though freeze and frost represent some big dangers for your plants, there are some sure ways of avoiding them. Luckily, there are many ways to learn how to protect plants from freezing, and some of them require no money. Regardless of the one you choose, make sure your plants are safe, if you want to have a beautiful garden in spring as well.